There are lakhs of cases of boys and girls being made to operate in poor conditions and much below the working age, across the country. A few possibly get recovered and groomed by certain organizations and foundations. These youth go through the worst possible abuse in their life and removed from any education for their development and growth. As part of the aftercare and training, SIIF will participate through existing technical partners and with Foundations and bring in value in training them and providing opportunities for placement in the organized industry for these boys. 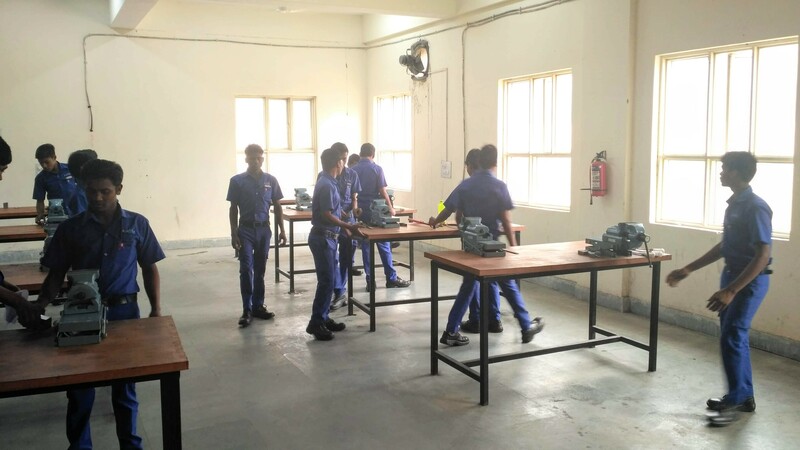 These would be brought in through up to one-year intensive training in NGOs or at common central locations to provide them Foundation Skills and then Service Industry skills.